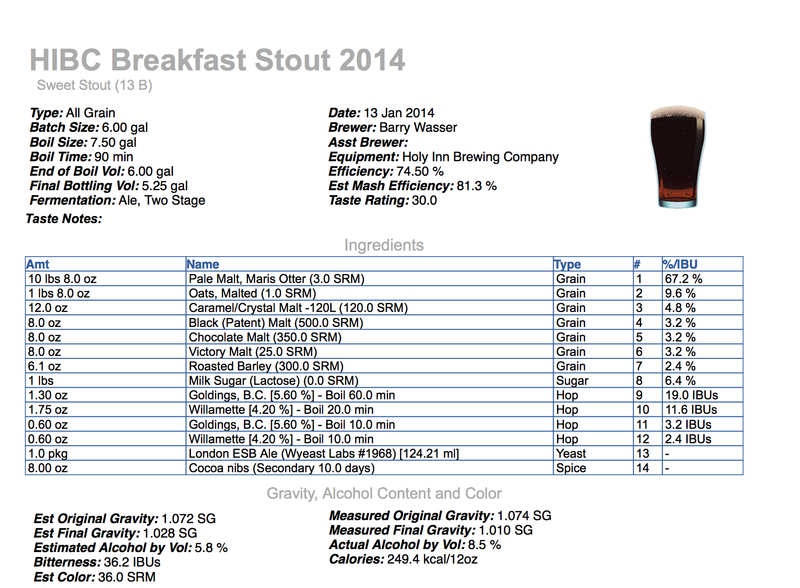 In October 2013 I brewed version 1 of this recipe as my first brew on my current equipment (10 gallon cooler mash tun and 10 gallon brew kettle) and enjoyed the finished product, but knew there was a fair amount of room for improvement. The first change that I knew I’d make when brewing it again was eliminating the cold pressed coffee. Doing so because after testing out a couple coffees with my final gravity sample of version 1 and choosing one that adding some great fruity notes to the beer I was bummed when none of those nuances were present after bottle conditioning. In place of the coffee I chose to cold steeping the darker malts (chocolate, black patent, and roasted barley) to prevent astringency and higher my chances of the beer having a coffee like aroma. 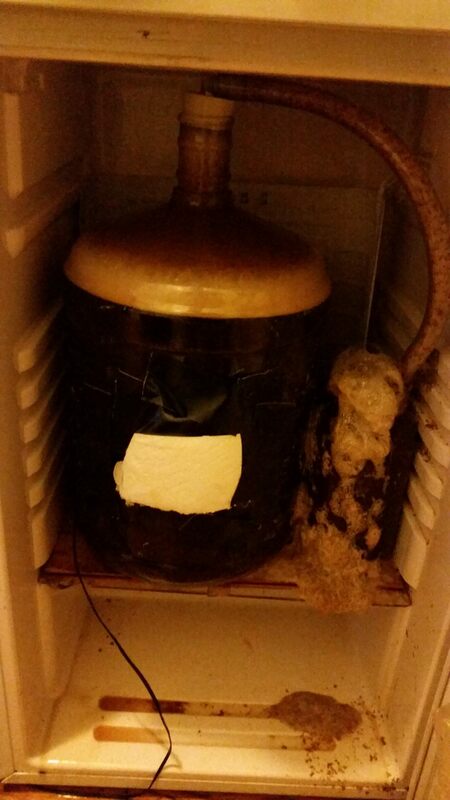 Then I knew I’d be able to achieve a less estery aroma, by fermenting the beer in my fermentation fridge instead of using the “swamp cooler” method and choosing a yeast strain that only creates pronounced esters when fermenting over 70F (Wyeast 1968 London ESB instead of 1335 British Ale II). Lastly, I knew I wanted a creamier body and more chocolate flavor. So I chose to add lactose and buy an extra 4oz of cocoa nibs to accomplish those to things. Looking back on brew day: What I learned from the changes that I made to the recipe. 1) Steeping the dark grains: A) I used 2 quarts of water per pound of dark grains. B) I let the grains steep at room temperature (contrary to what I stated in the video i.e. that I’d put the bowl of grain into the fridge). C) When straining (filtering) the grains I found that using a colander on top of a mixing bowl with a spout worked best . For extra measure I used a cloth coffee filter to do a second filtering. D) I should have started filtering earlier in the bowl because I ended up having to shut off the stove when the filtering was taking longer than expected and bringing the wort back to a boil before adding the dark malt extract and boiling for 10-15 more minutes. E) In order to make sure that my target preboil gravity on Beer Smith would take into account the lack of dark malts in the mash I copied and pasted the recipe (created a second recipe profile), added in an M for mash to its name, and took out the dark malts. 2) Adding Lactose: A) Because I keep kosher and therefore have separate pots etc for meat and dairy cooking I took off some wort before bringing both my kettle (and the second pot) back to a boil and added the lactose to the second pot. B) Then once the boil was over I cooled down my kettle with my immersion chiller to 60F and let the second pot cool with it’s lid open a bit. Next, I transferred the kettle’s wort into a 6 gallon carboy and then added the second pot’s wort on top of it. C) To my dismay I realized that I should have separated the wort for the second pot earlier because I collect 6 gallons of wort instead of 5.5. Luckily, this only translated to missing my target original gravity (1.078) by 3 to 4 points. 3) Switching The Yeast Strain: A) I made a 1.55 liter starter the night before. 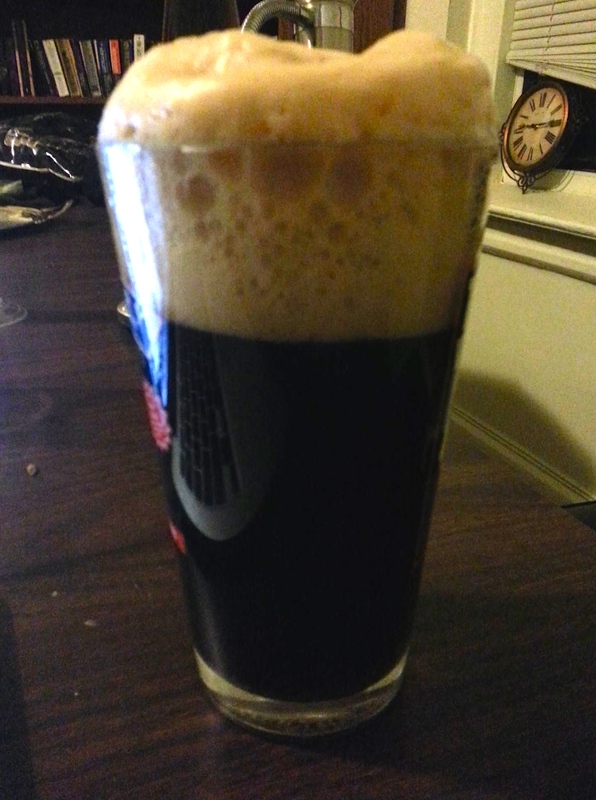 B) Because I collect an extra half gallon of wort I had to cold crash the starter overnight and pitch the next morning. C) Fermentation (66-68F, 19-20C) started after about 5 hours and was going nuts (blowing off foam and trub) by the 9 hour mark. In fact the next morning I woke up to a big mess and quickly cleaned it up and kept an eye on the fermentation for the next 12 hours or so in order to prevent another mess. D) Both times I’ve used Wyeast 1968 London ESB fermentation starter faster that I expected it to. 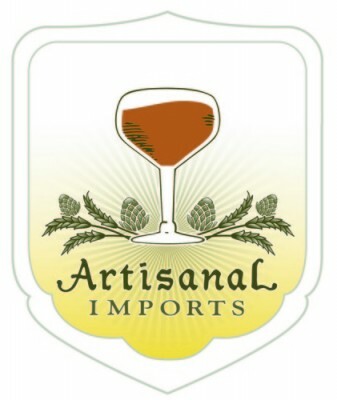 I think I’ve found a new go to English yeast strain to use for my malt forward beers. 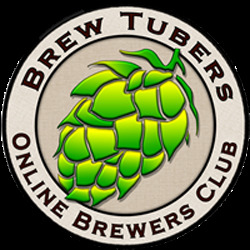 This entry was posted in Brew Day Videos, Homebrewing and tagged breakfast stout, brew day video, cold steeping dark grains, cold steeping roasted barley, founders breakfast stout, milk stout, oatmeal stout, Wyeast 1968 London ESB. Bookmark the permalink.